Hajj season is upon us, and with hujjaaj leaving soon, I thought it would be an ideal time to finally revamp and complete the Hajj tips series I wanted to do last year. So, while Hajj Chronicles (blog series here | e-book here) is a set that described my own Hajj, the full story may be a bit too detailed for practical purposes – especially for those that are leaving soon and want to-the-point tips. With that in mind, I’ve gone through the entire series and extracted the related lessons from each of the 3 main sections (i.e. 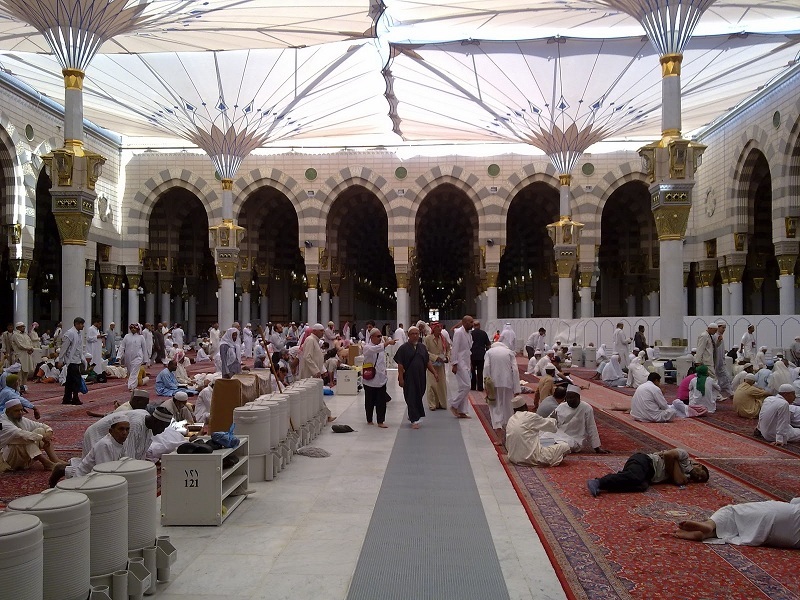 Madinah, Makkah, and the 5 days of Hajj). Each document is still relatively long, but it’s intended to be comprehensive reading that you could look at when you have a few minutes to spare (which will probably come up during those long travels 😉 ). First up, we have the Madinah tipsheet – which you can download here. Feel free to download and share with others. And remember that – like any advice in life – it’s best to take what you think is good, and discard the rest. My ultimate goal here is to share beneficial knowledge, so I would be extremely honoured if even just one of these tips end up being useful to you. May this journey be the greatest experience of your life, and the one that will drive you to Allah’s Eternal pleasure and Jannah in the Hereafter. PS: I’ll post the Makkah and Hajj tipsheets later, insha-Allah, but if you need them immediately, you can get them here: Makkah tipsheet, and 5 days of Hajj tipsheet. For a more visual version of these tips, check out the slideshows at ProductiveMuslim.com.